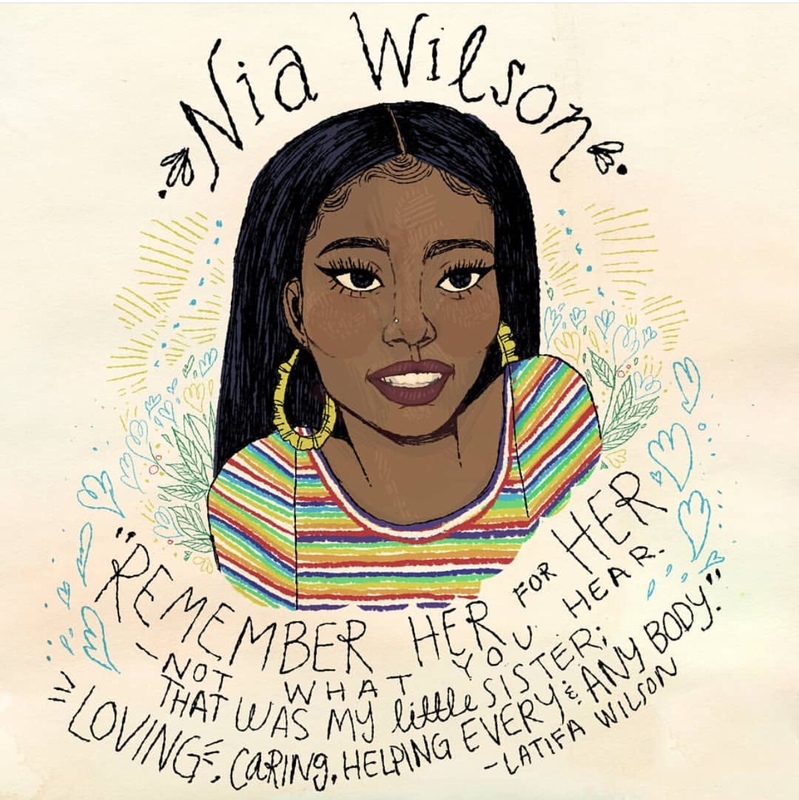 Artists from around the world are channeling activism by creating beautiful illustrations in honor of the late Nia Wilson, an 18-year-old who was fatally stabbed on July 22 in Oakland, California, along with her sister, Lahtifa Wilson, who was also stabbed and rushed to a local hospital with critical injuries. 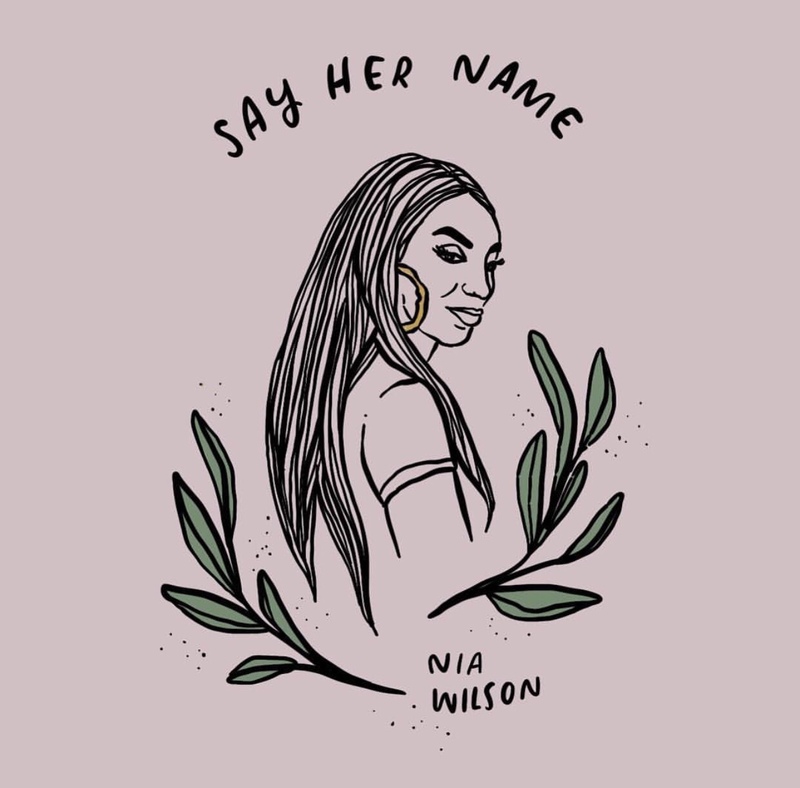 The senseless act was committed by a racist, while male whose name is not worth repeating, during a time when our country has never felt more divided. However, through art, protests, and communal efforts in cities across the country, people are rising together and no longer allowing hatred to rear it’s ugly head. White nationalist activity is real and we can no longer remain silent. 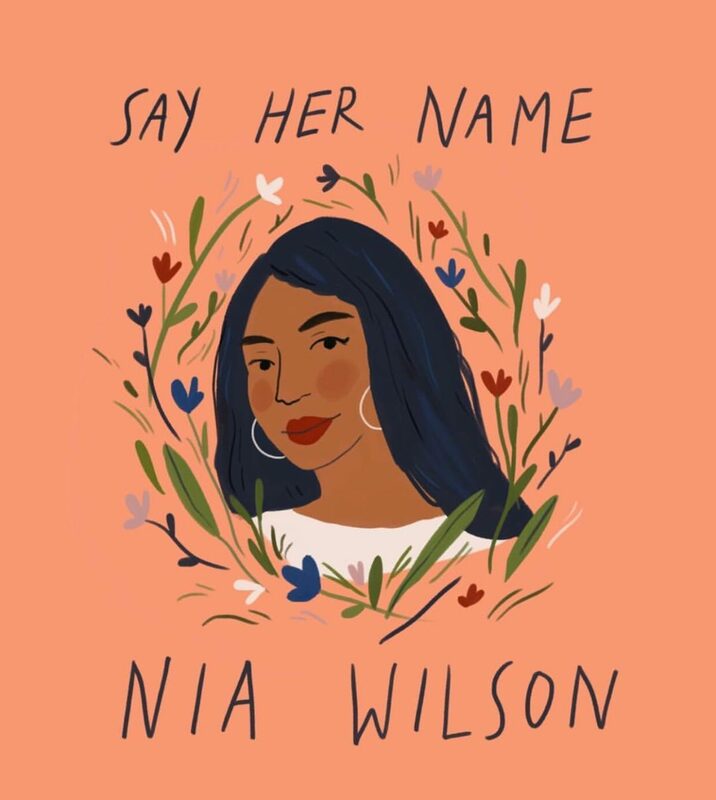 As a woman of color, I fear for my safety, but I can only imagine what my African-American Sisters and Brothers must feel on a daily basis. 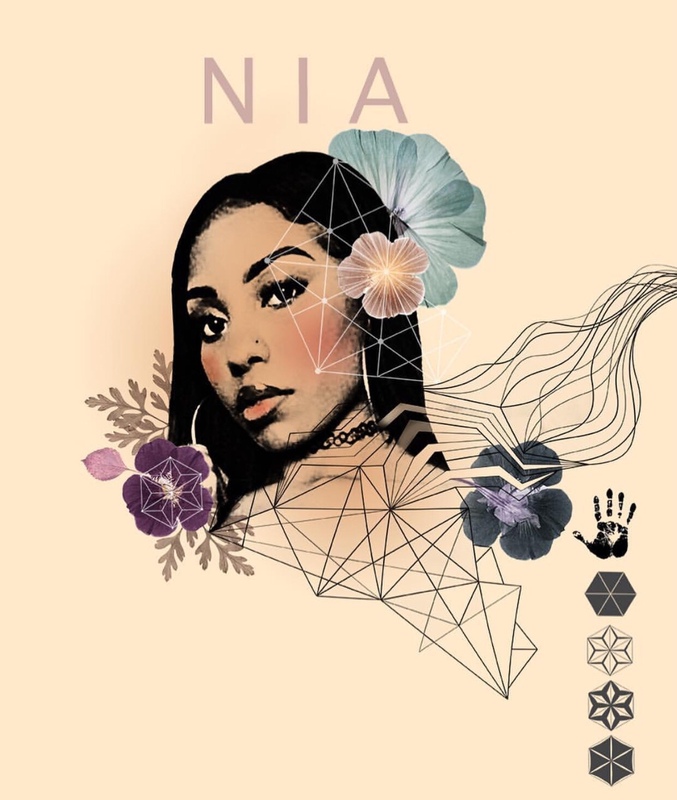 Thank you to the many artists who are using their talent to spread a message of love and tribute for Nia and her family. 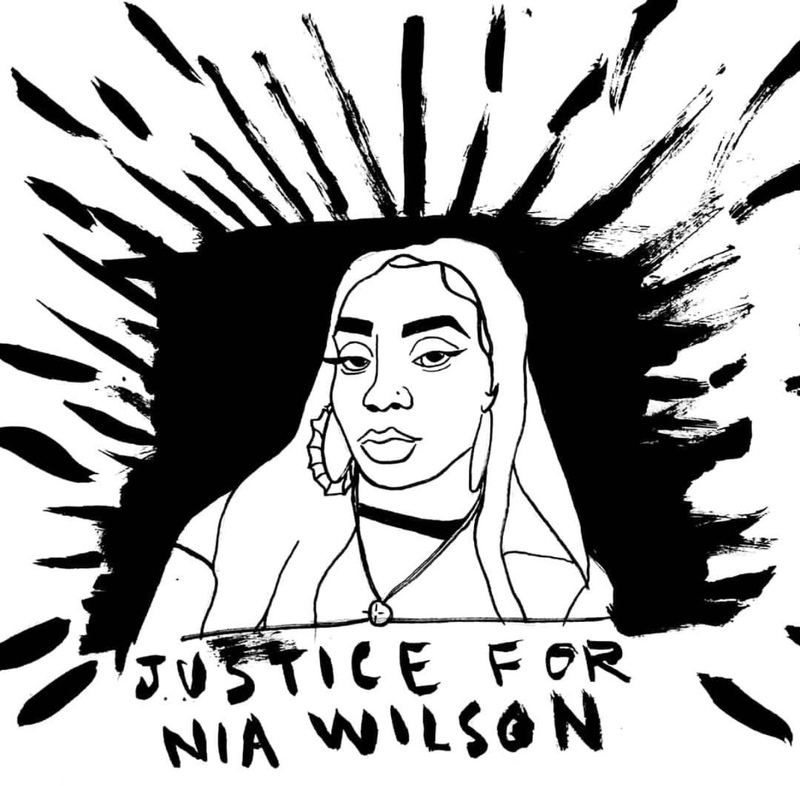 Please share their work, donate to the Wilson family, and do your part to stand with people of color. They need us. They deserve better.